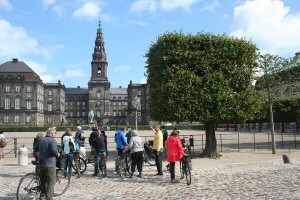 We offer you taylor made tours in Copenhagen. 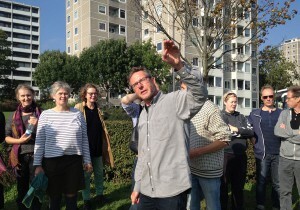 No matter if you are a small group or a large group, we will make your visit in Copenhagen a succes, with plenty of good memories to bring back home. We tell you stories, because we know. Our guides are all Copenhagernes who knows the ins and outs of the city. We design any idea you might have. Only your imagination is the limit. 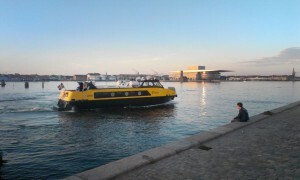 Copenhagen has a very long history dating back to the viking ages. We tell the best stories. 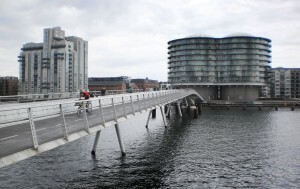 In Copenhagen there are an overwelming amount of fantastic modern and contemporary architecture. Urban space is a canvas for different social performances in the same locations.